The White House has approved plans for a broader role in conducting its military air strikes against the Taliban. As pointed out previously by Katehon, reorganization of the Taliban after the killing of Mullah Mansoor will lead to a radicalization and strengthening the military wing of the Taliban, also against the occupying NATO forces in the country. After the nomination of the new Taliban leader, Mullah Akhundzada, the US decided to resort to the usual measures of carpet bombing. Such actions are called by US military-political experts a "non-strategy", because such "cosmetic" operations do not lead to the necessary policy changes and will create a foundation of distrust towards Washington. To support the intervention in Afghanistan, the White House has initiated military assistance to the country, with the Pentagon pledging aid to the Afghan military and security forces. Implementation of the new action plan will be assigned to the US military commander in the country, General John Nicholson. 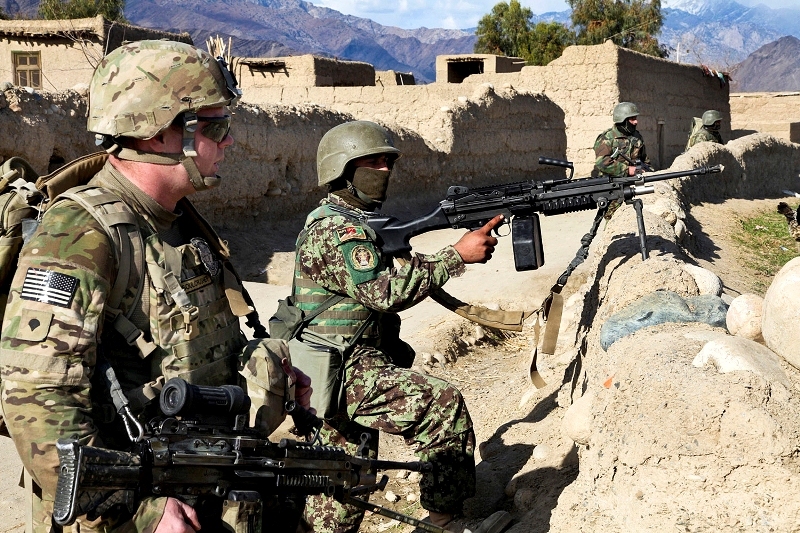 In fact, the United States needs a reason to fix its presence in Afghanistan. This country is an important geopolitical junction in region since the 19th century, when it became the scene of confrontation between the Russian Empire and the United Kingdom. Its location in Central Asia allows control of both Iran and the neighboring Asian countries to the north and west, and also Pakistan. In addition, Afghanistan serves as a platform for the cultivation of opium. The drug war is one of the methods of suppression, which the Anglo-Saxon powers used for several centuries. Not by chance, after the occupation of Afghanistan by the US and NATO, drug trafficking from that country increased by more than tenfold. Who doesn’t want peace in Afghanistan? Taliban representatives have confirmed that Akhtar Mansour was killed in a drone strike near the Afghani-Pakistani border.